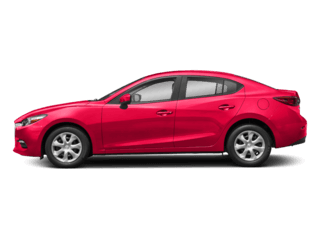 This vehicle may be subject to an open safety recall. 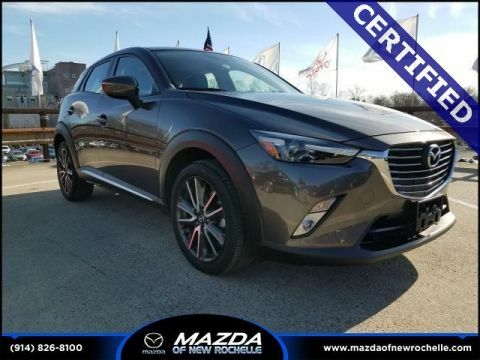 Please visit https://vinrcl.safercar.gov/vin/ for current information on open recalls affecting this vehicle. 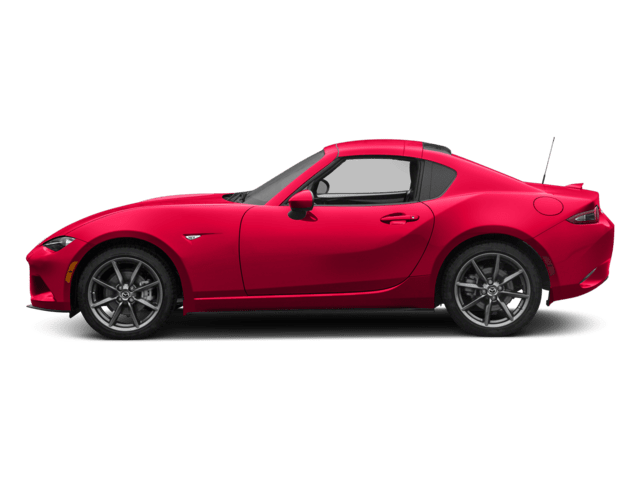 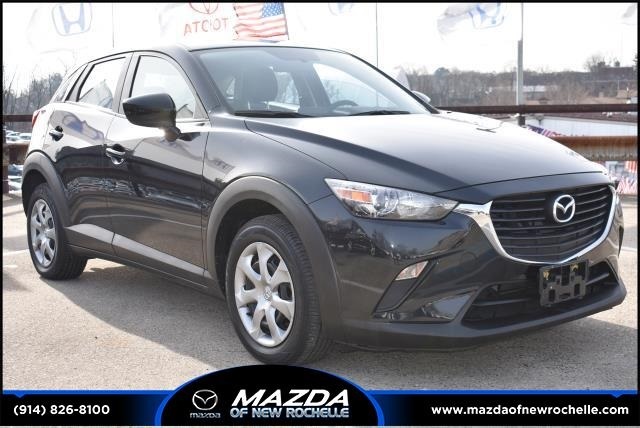 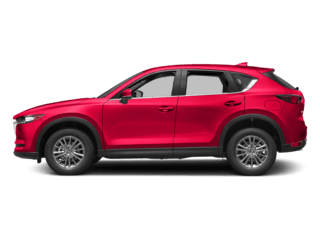 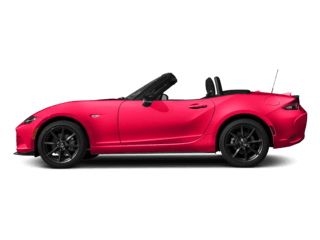 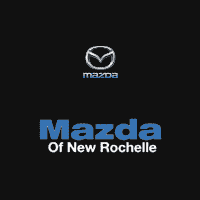 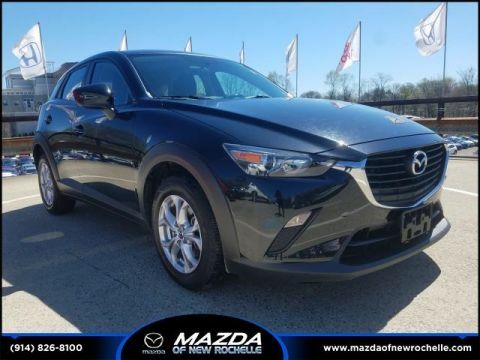 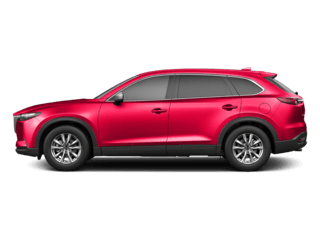 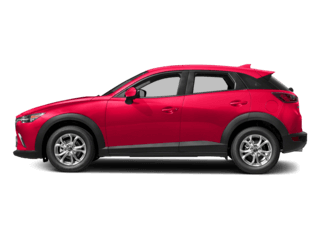 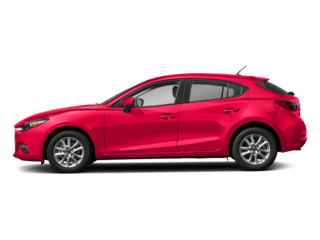 Mazda of New Rochelle is part of one of the largest auto dealer groups in the region. 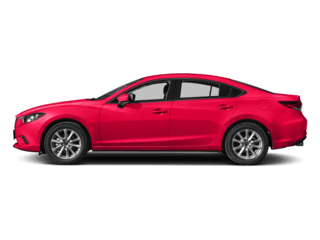 We can provide you with all the financing and servicing options you need. 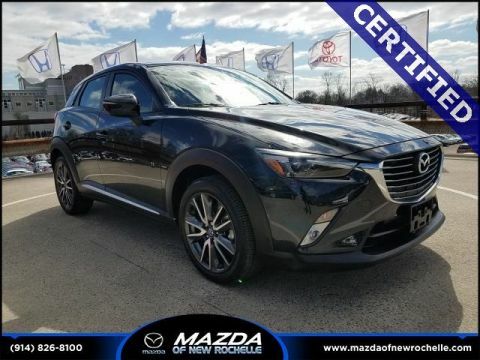 We have access to hundreds more used cars, so if you're not sure this is what you're looking for, give us a call today (914-826-8100) and we will work to make your vehicle research process as easy as possible.